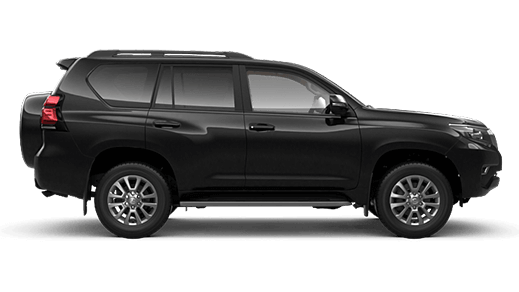 Motorama Toyota are specialists in the personal vehicle loan market. 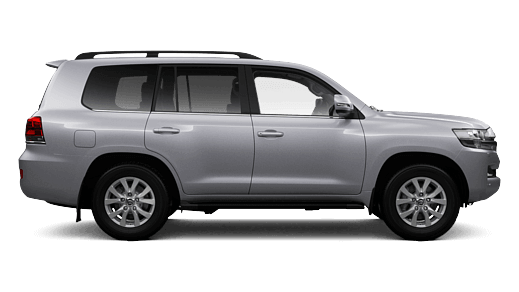 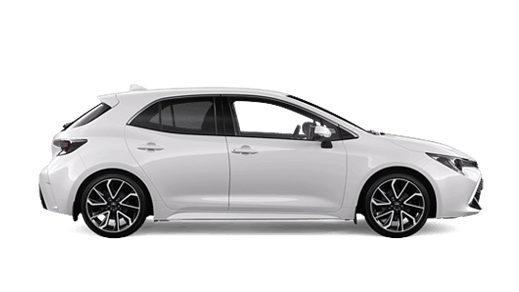 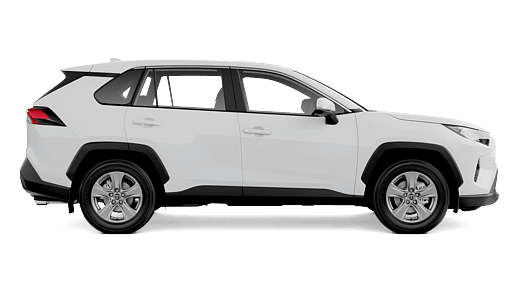 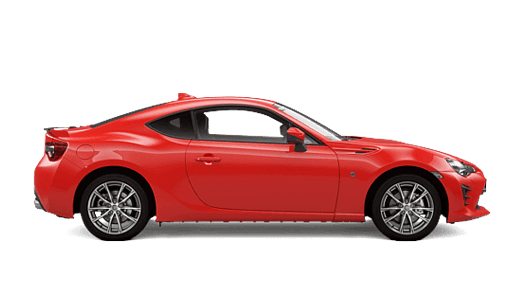 We have a strong relationship with Toyota Financial Services that allows us to access the best rates and loan terms for the Toyota car you want - today! 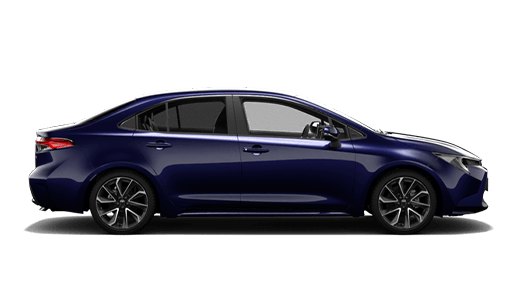 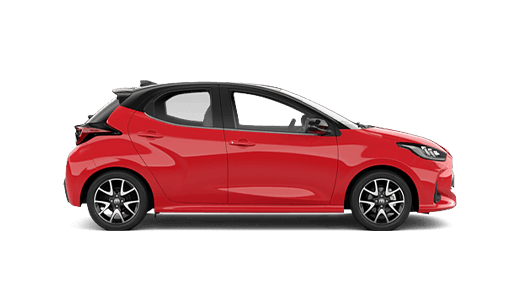 New levels of affordability, flexibility and assurance can now come standard with every new Toyota. 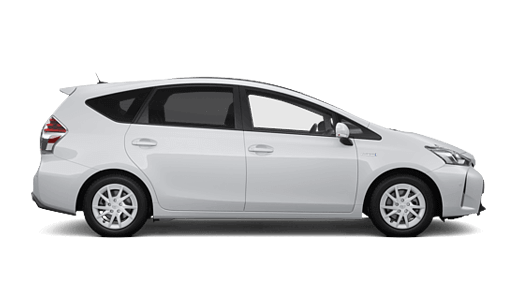 Enjoy the security of real guarantees and say goodbye to the uncertainties you've come to expect from traditional methods of car ownership. 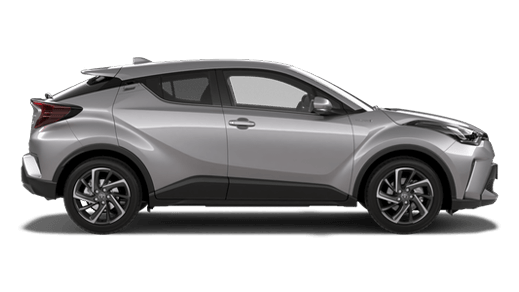 Available to both personal and business customers, Toyota Access puts you in control - with a car loan that comes with a Guaranteed Future Value^, locked repayments, a fixed interest rate and options for the future. 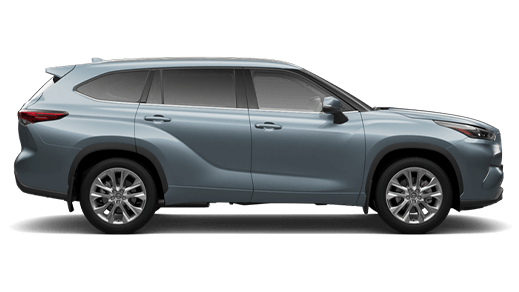 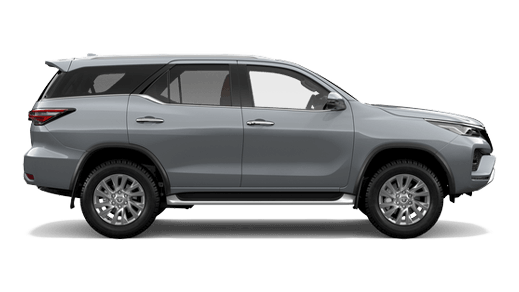 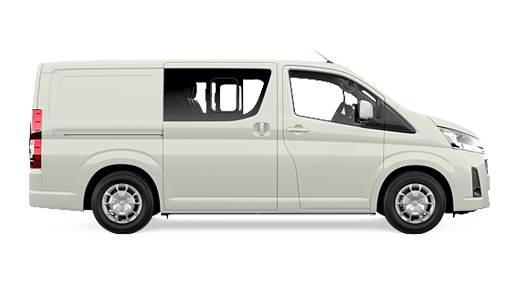 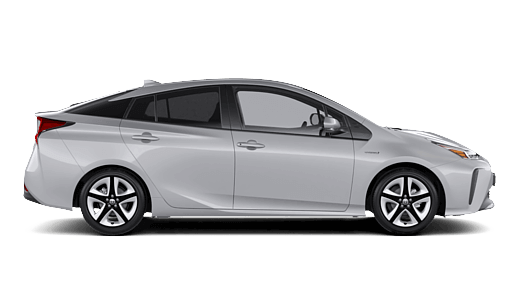 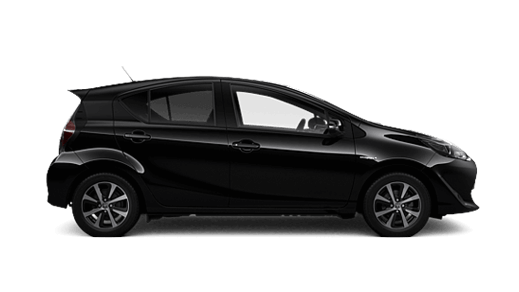 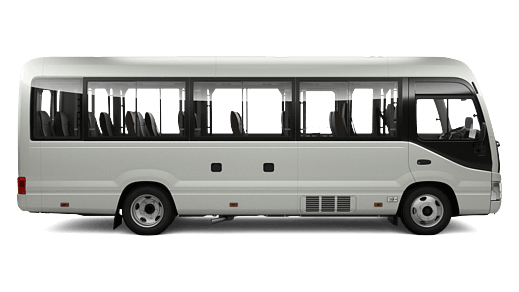 Are you a sole trader, partnership or a company looking to finance your next Toyota that will be used primarily for business purpose? 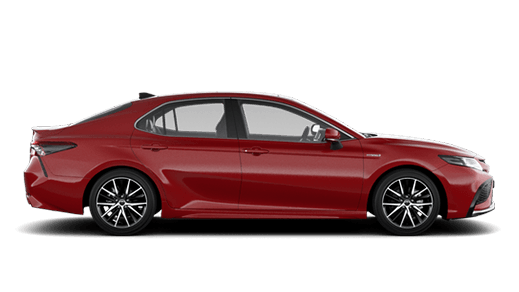 Our Motorama Toyota finance team would love to help you transition into your next quickly and effortlessly. 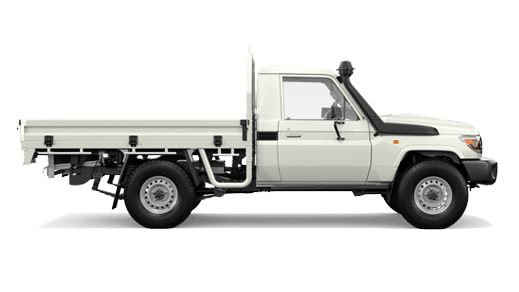 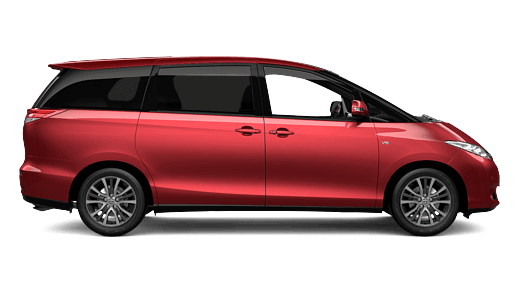 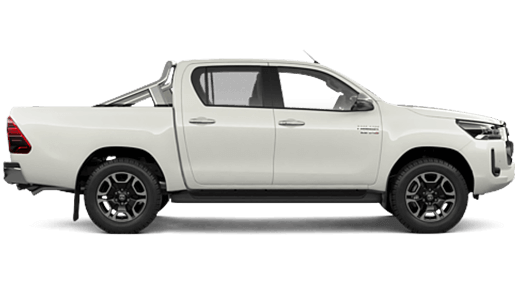 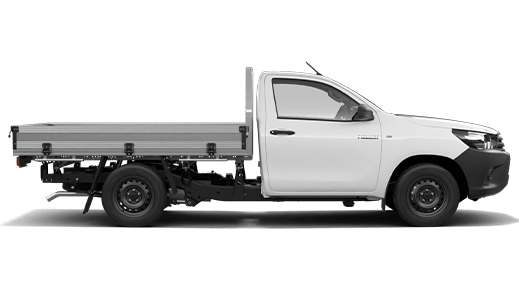 Finance leases are a popular solution for businesses because they enable you to secure the Toyota of your choice today without a deposit, allowing you to retain your capital for other purposes.